Our unique vacation properties within the Giants Ridge Recreation Area are the perfect place to relax and enjoy the simpler life. 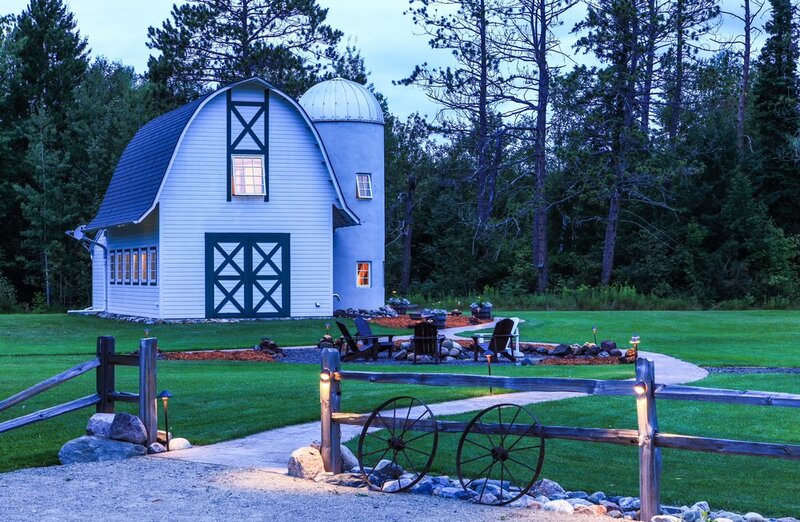 Steeped in history and surrounded by nature, experience one-of-a-kind pioneer and farm-themed properties nestled in the forest next to Giants Ridge Golf & Ski Resort. Carefully renovated and well-appointed, our resort properties are all located a 'stone's throw" from beautiful Wynne Lake and walking-distance to the Giants Ridge ski operations.